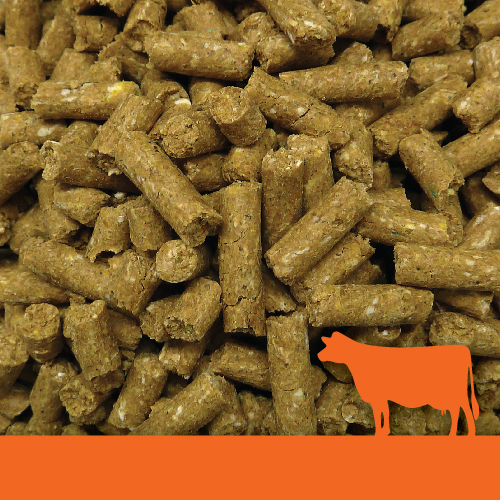 Denver Ready Pellets are an anionic pre-calving transition pellet formulated by professionals for feeding to cows 2-3 weeks before calving only. Denver Ready Pellets boasts a very low DCAD to aid calcium mobilisation pre-calving to reduce the risk of milk fever after calving. 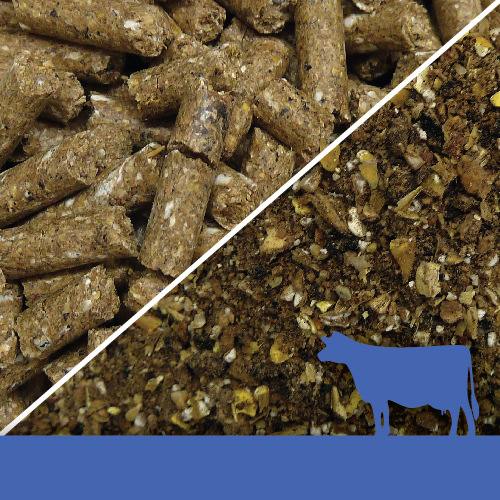 Feeding Denver Ready will provide a concentrated energy source through this critical period of the cow’s cycle when feed intakes are reduced. 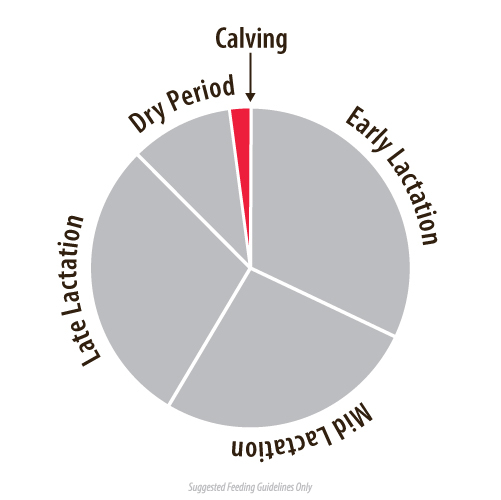 This product is the most strategic addition to pre-calving management and sets the platform for a very productive calving and lactation. Delivery available in 25kg Bags, Bulk Bags, Bulk or Bulk Auger Truck into Silo. NOT suitable to be fed to lactating ruminant animals. 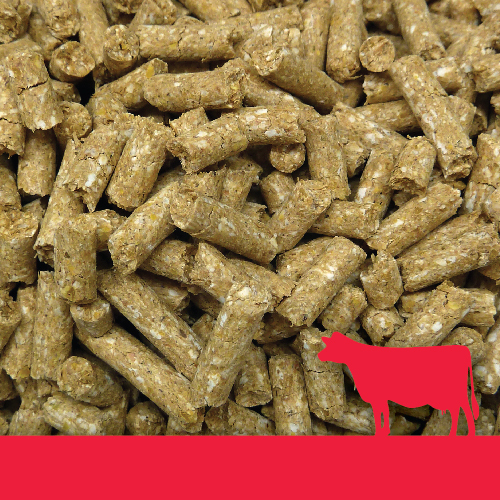 Denver Ready Pellets should only be fed for 14-21 days prior to calving. Introduce feed gradually until the required feeding rate is reached. The mineral inclusion rate has been formulated to accommodate 2 kg/head/day. Must be fed in a controlled manner. Restrict access to green feed if possible. Restrict or remove access to feeds or supplements containing salt, potassium and urea. Fresh clean water must be available at all times.